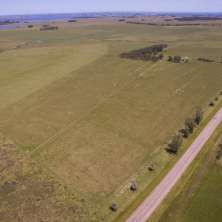 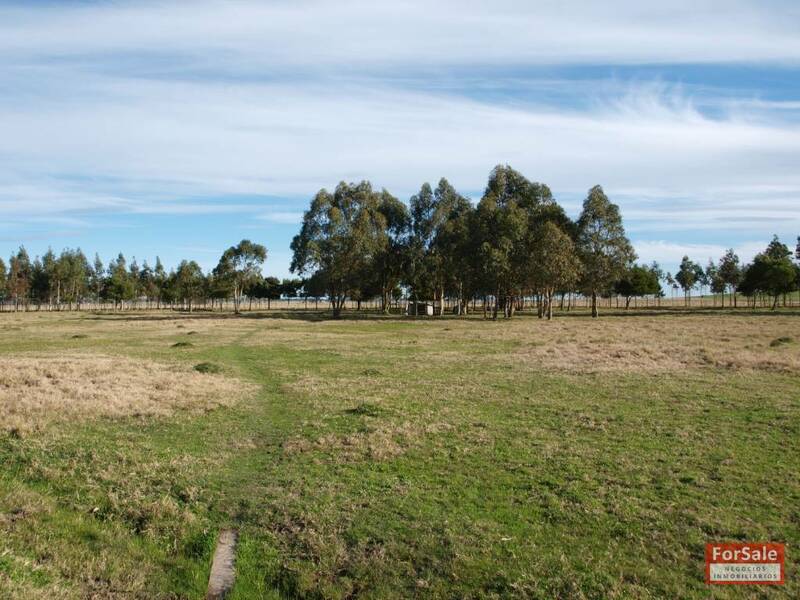 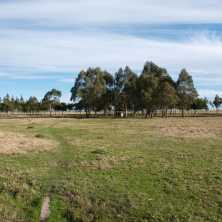 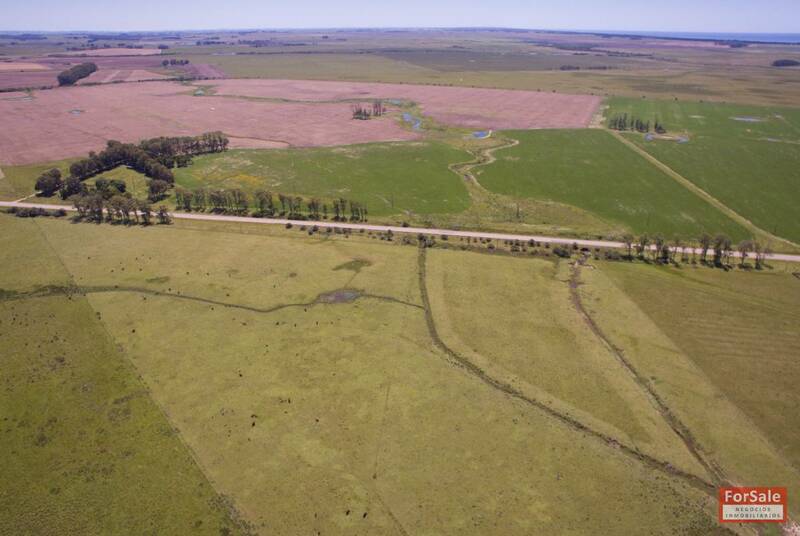 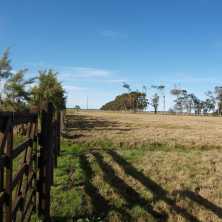 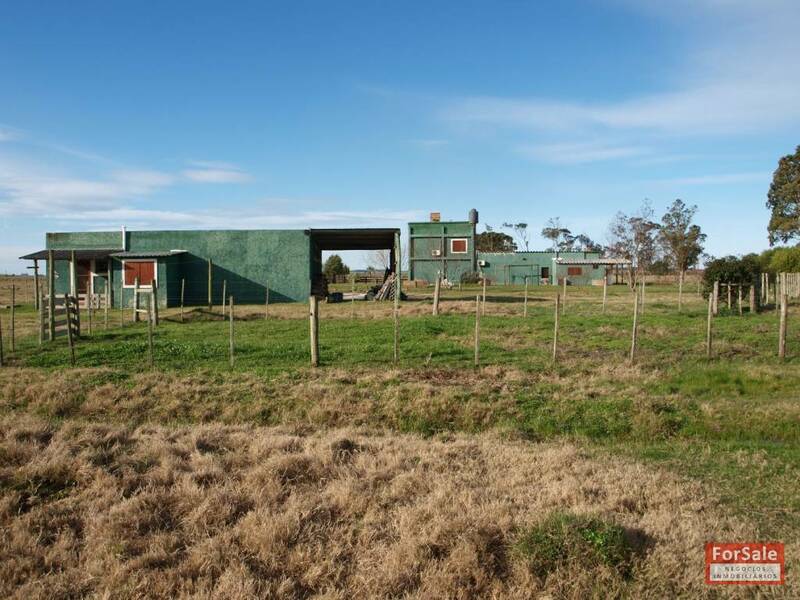 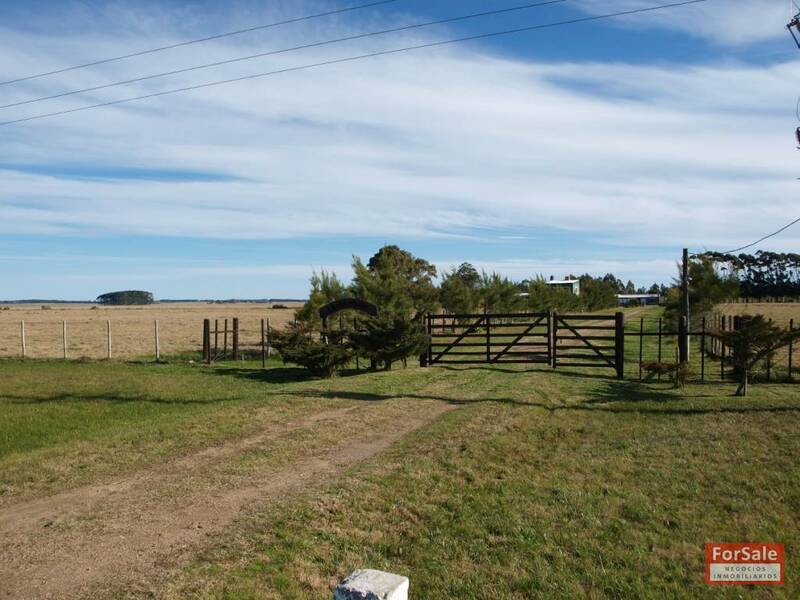 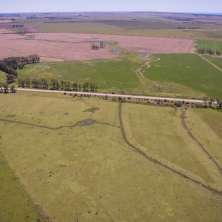 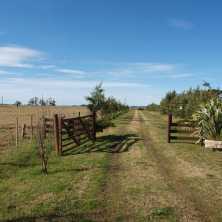 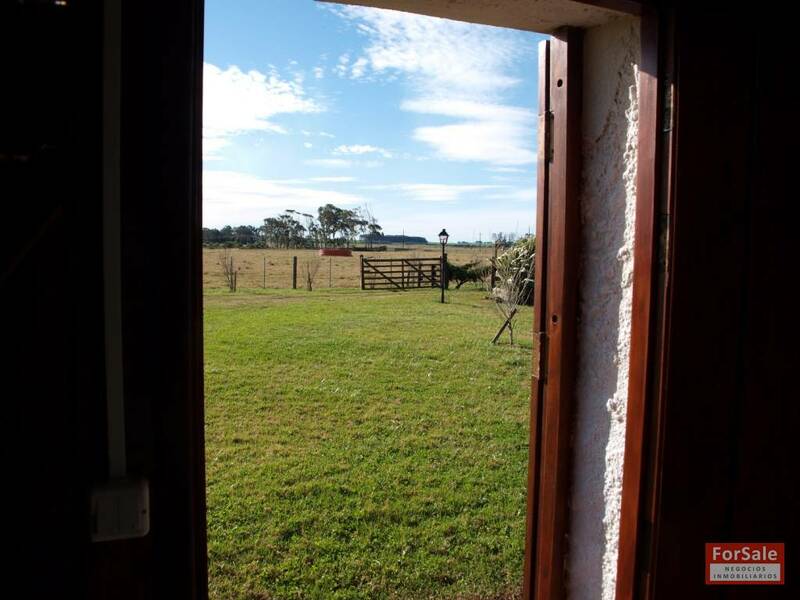 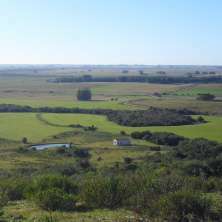 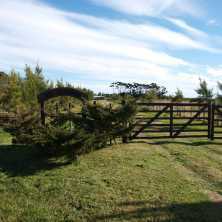 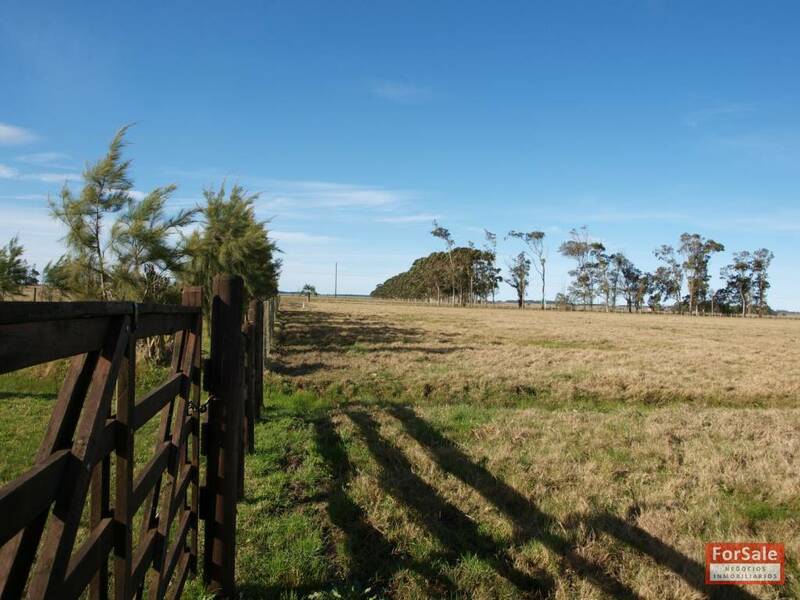 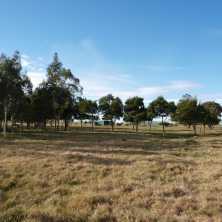 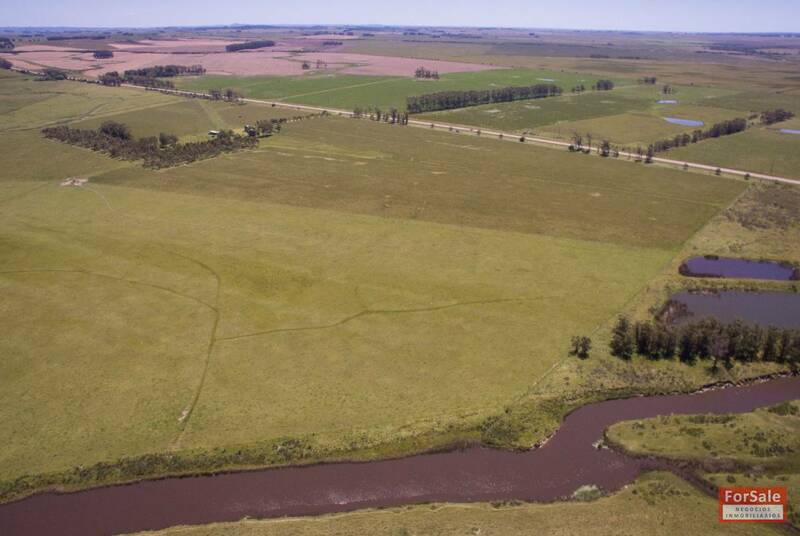 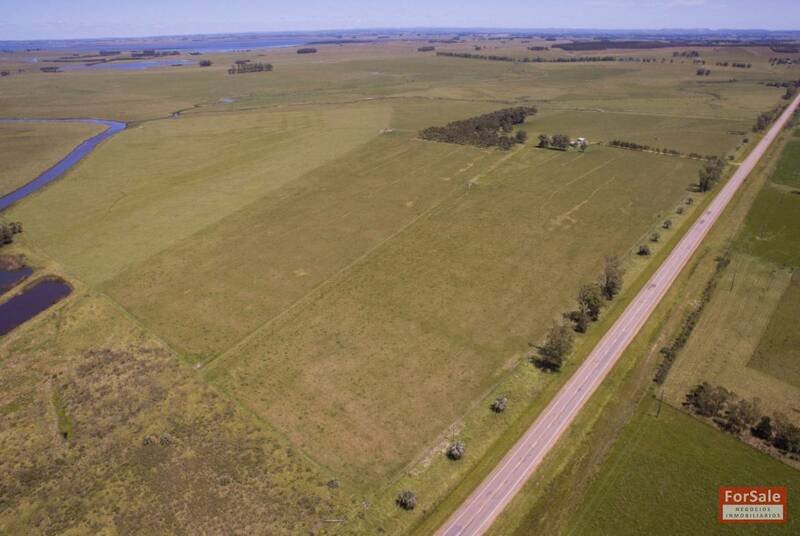 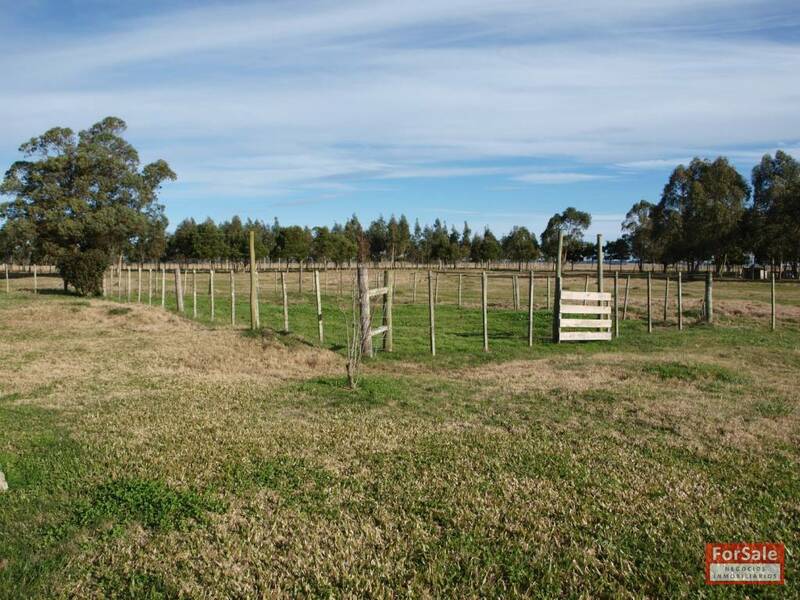 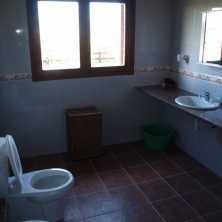 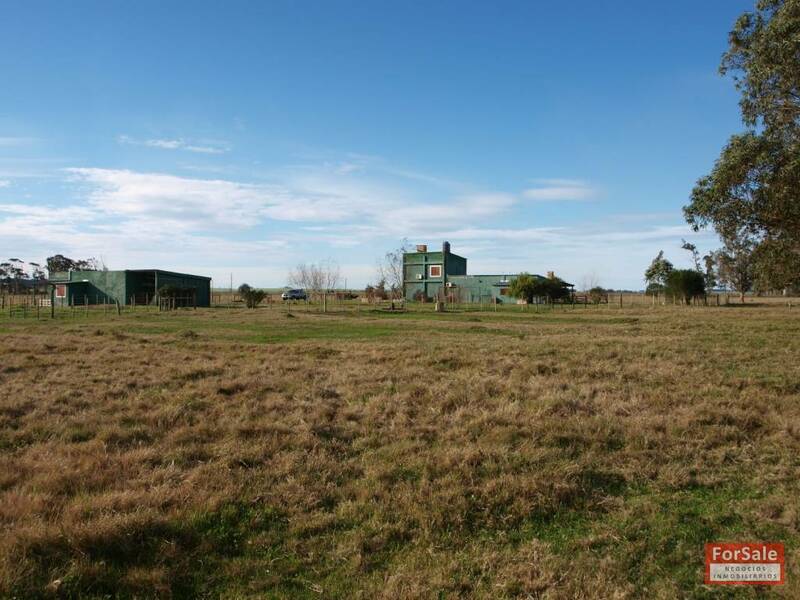 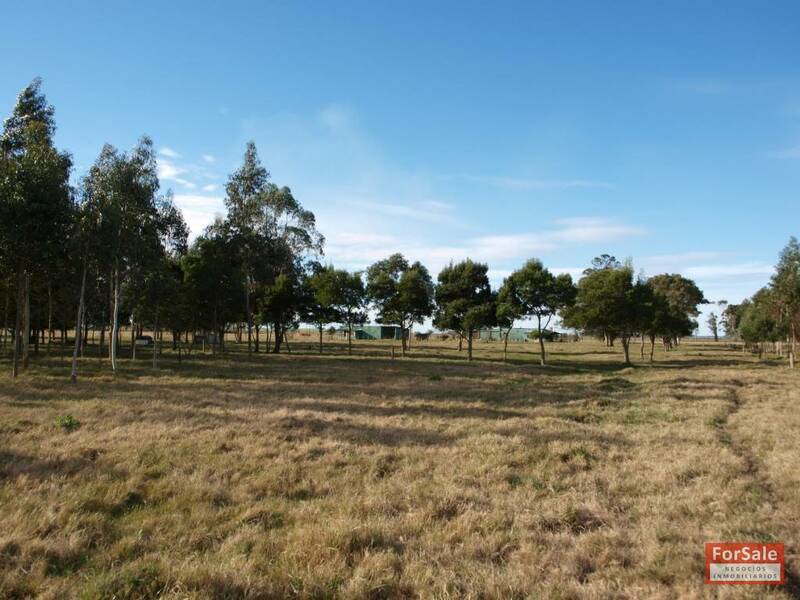 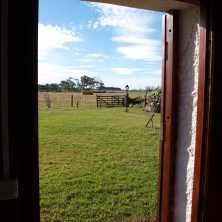 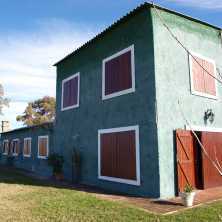 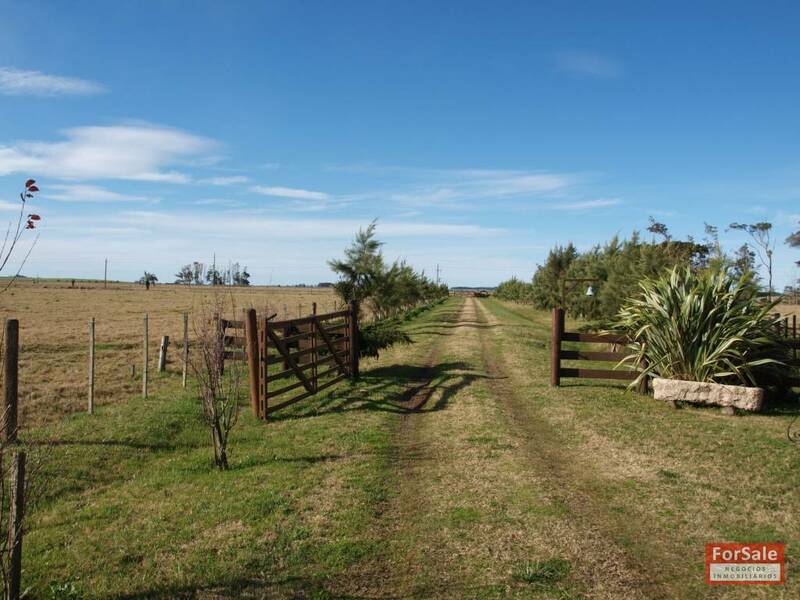 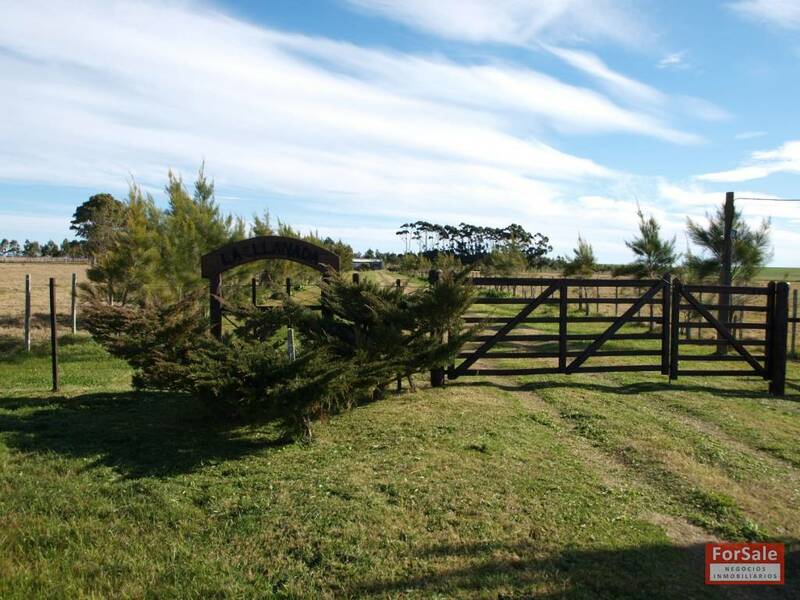 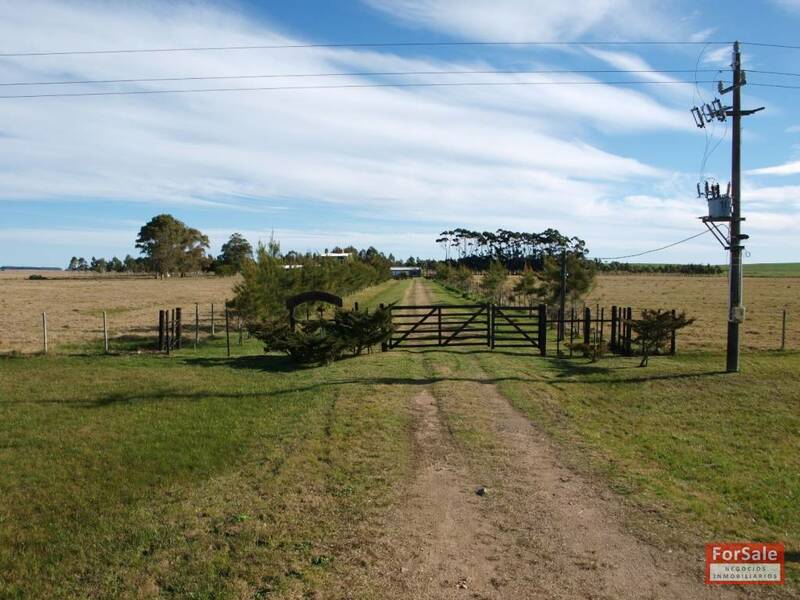 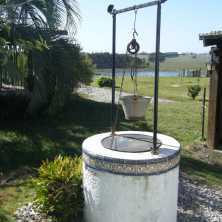 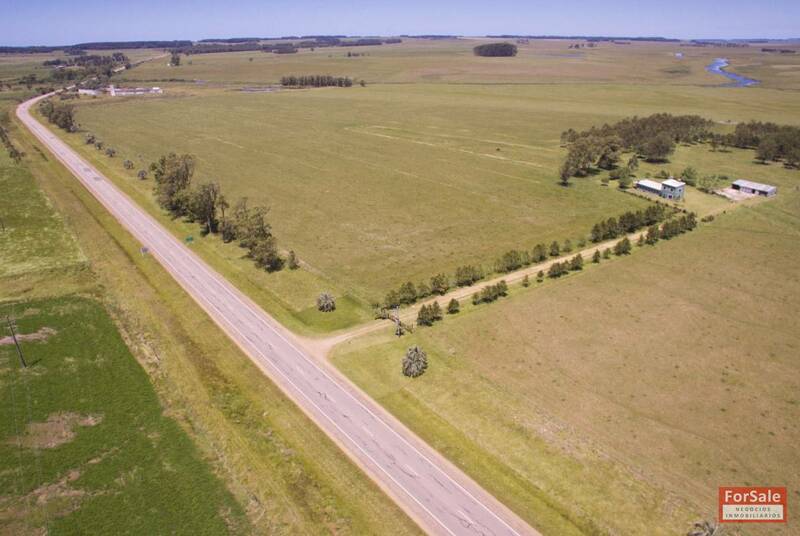 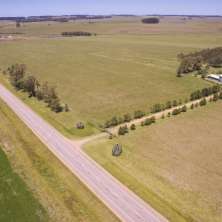 Beautiful cattle farm of 166 acres, located on Route 15, only 4 miles away from the Seaside Resort La Paloma. 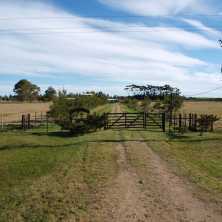 It has 1434 meters of frontage to the road. 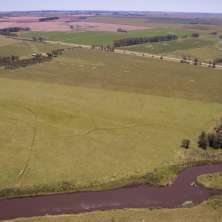 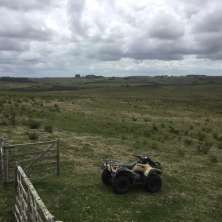 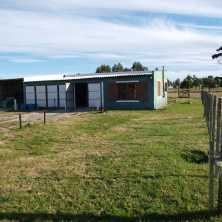 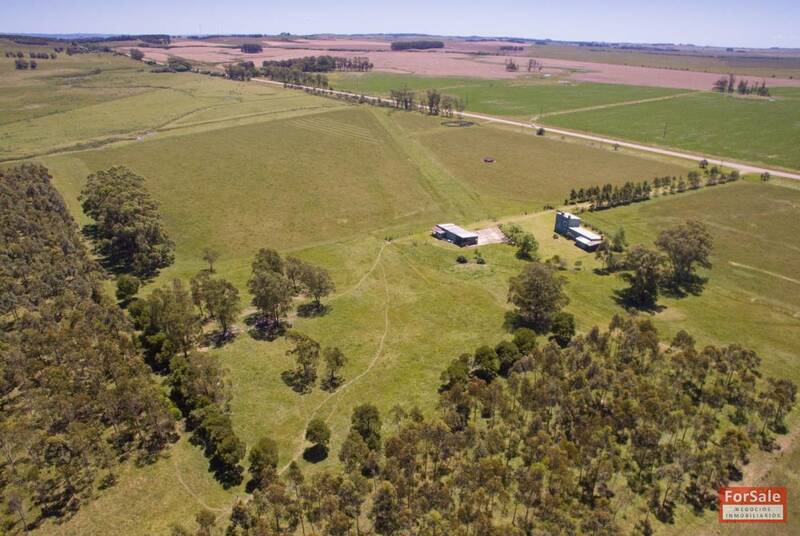 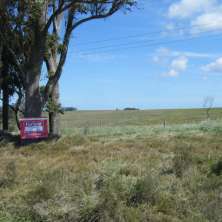 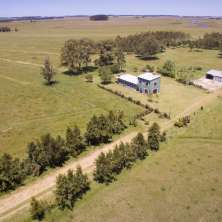 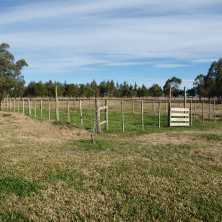 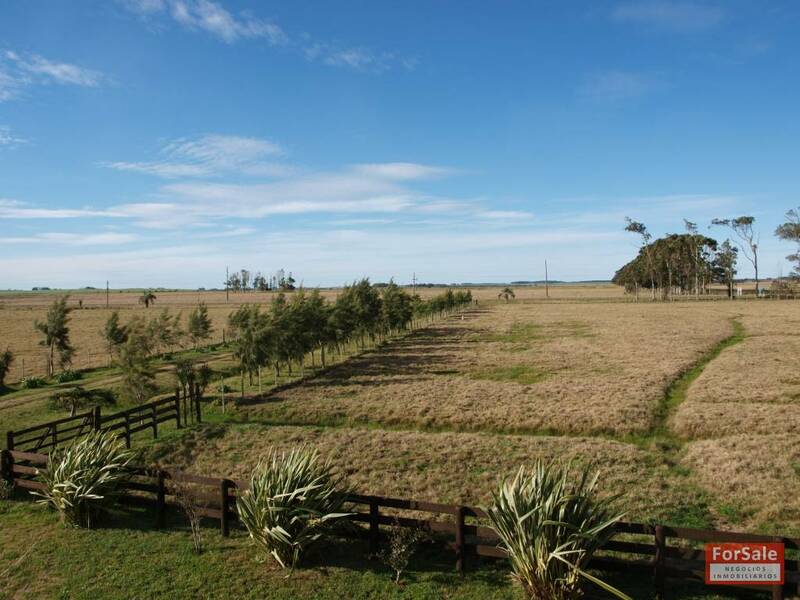 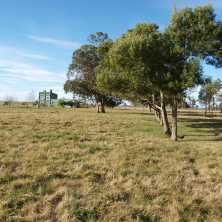 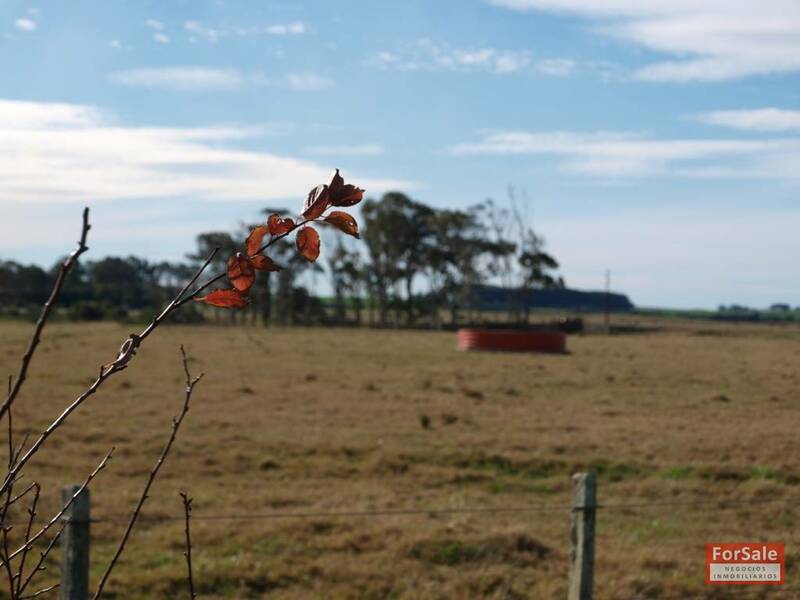 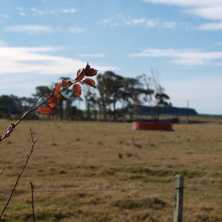 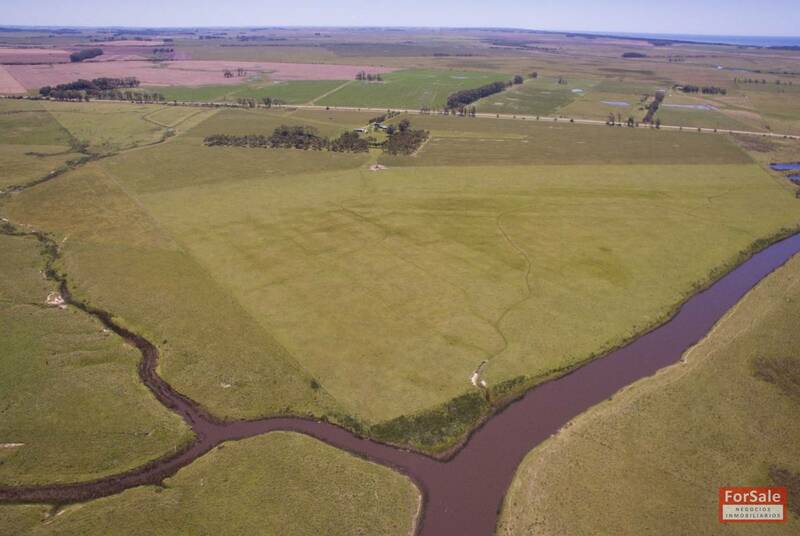 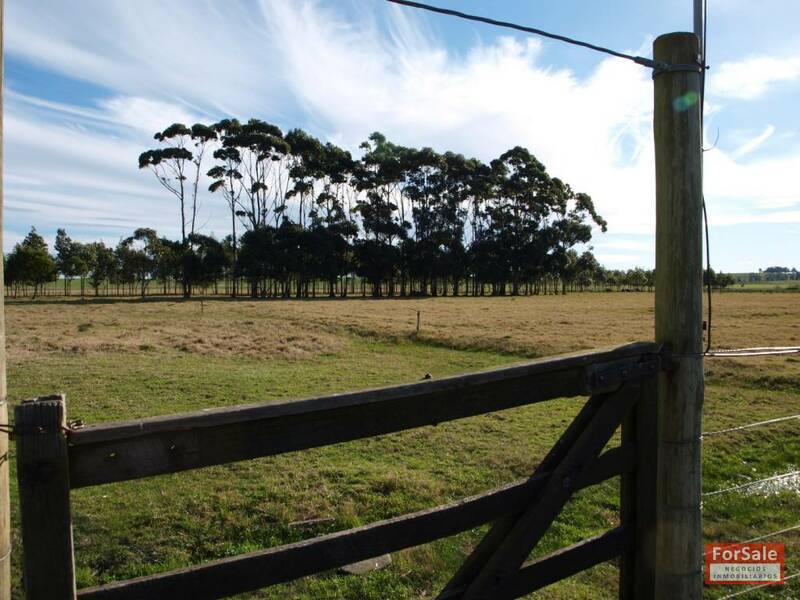 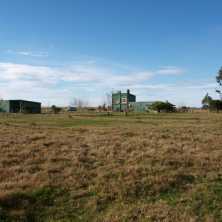 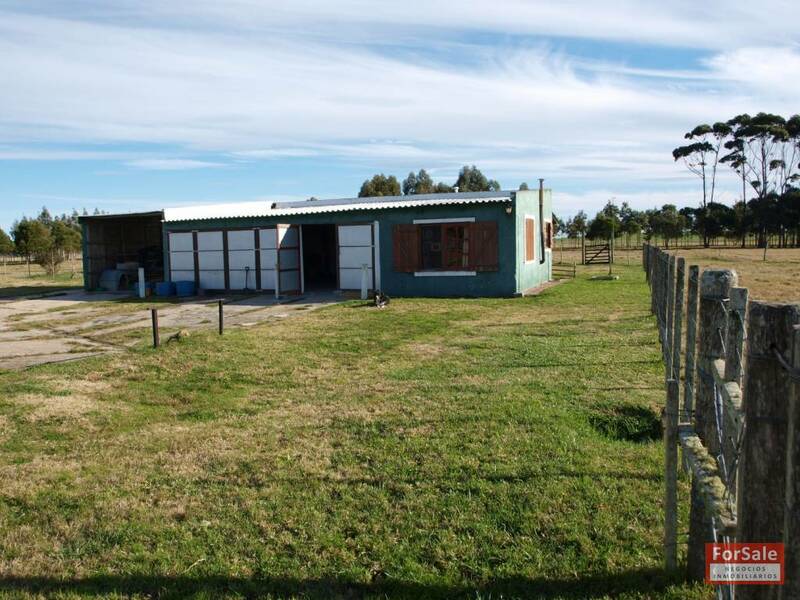 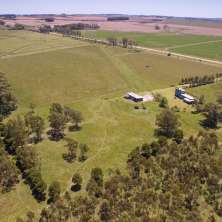 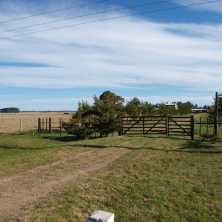 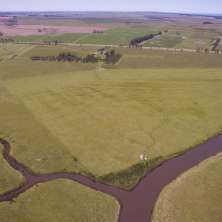 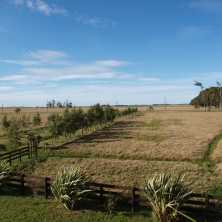 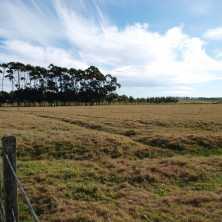 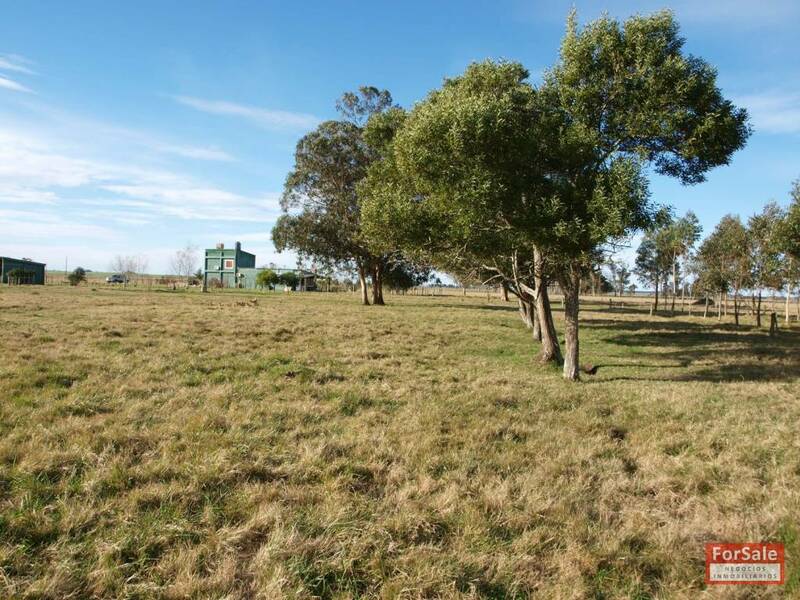 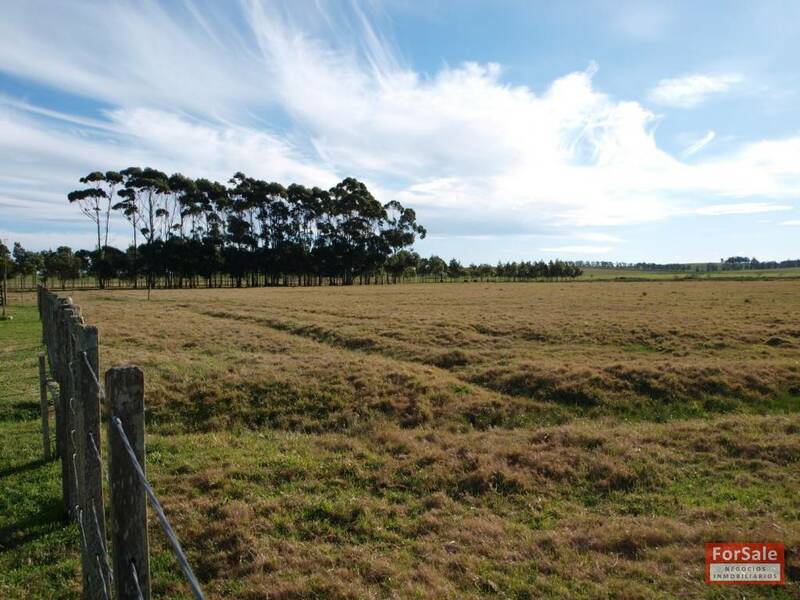 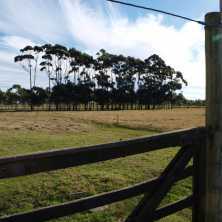 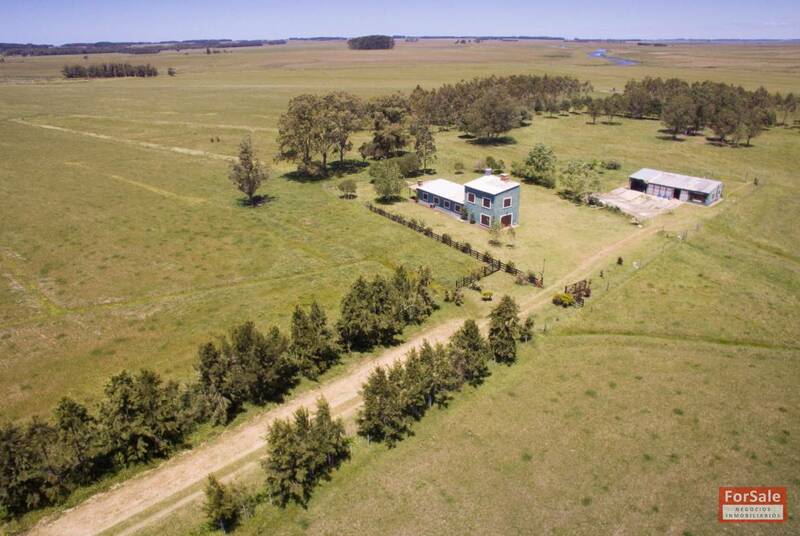 It has 7 paddocks with electric fence and a steam that works as border with the neighbours farm. 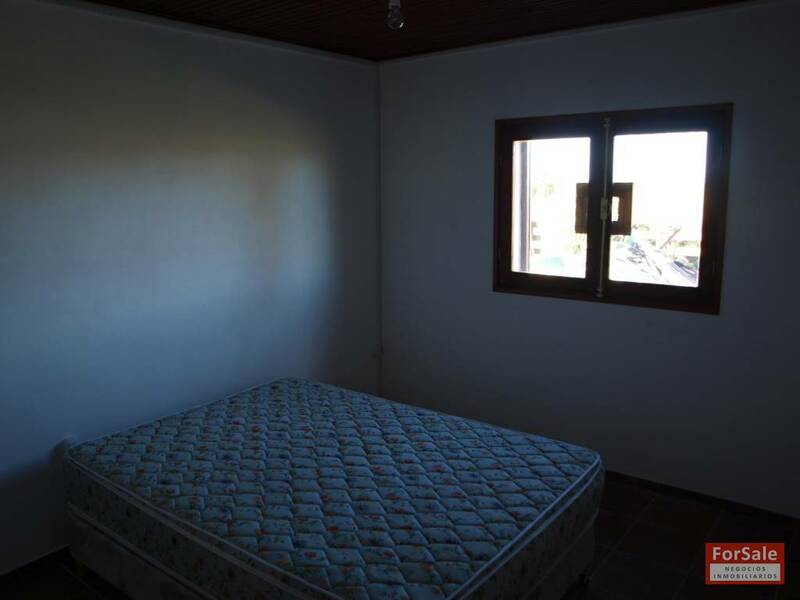 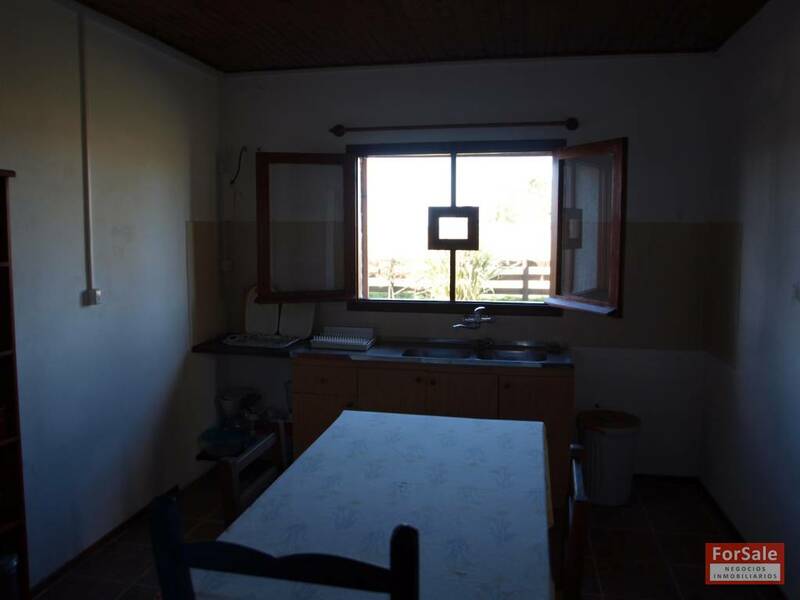 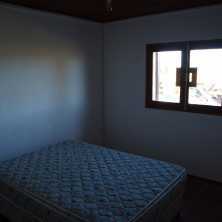 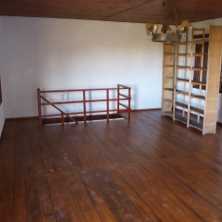 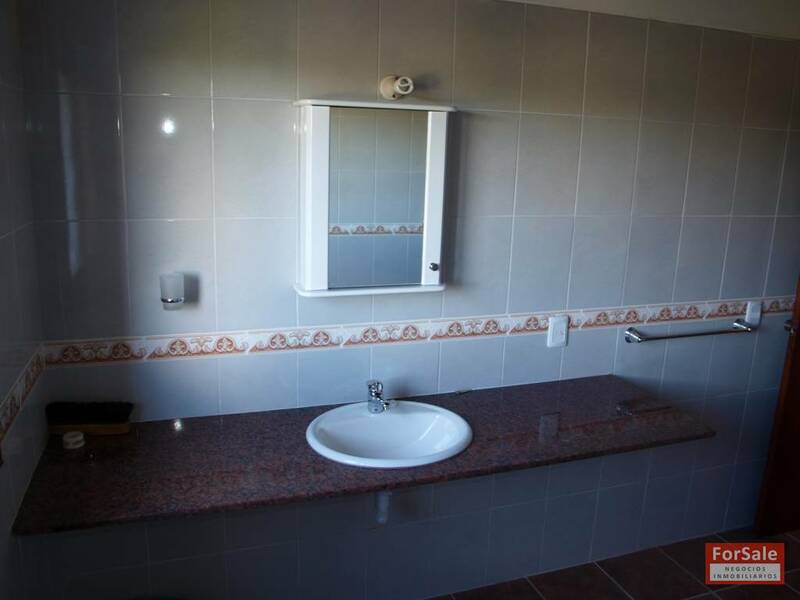 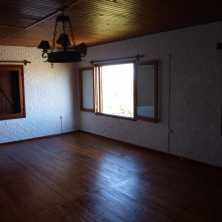 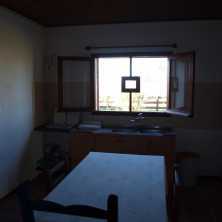 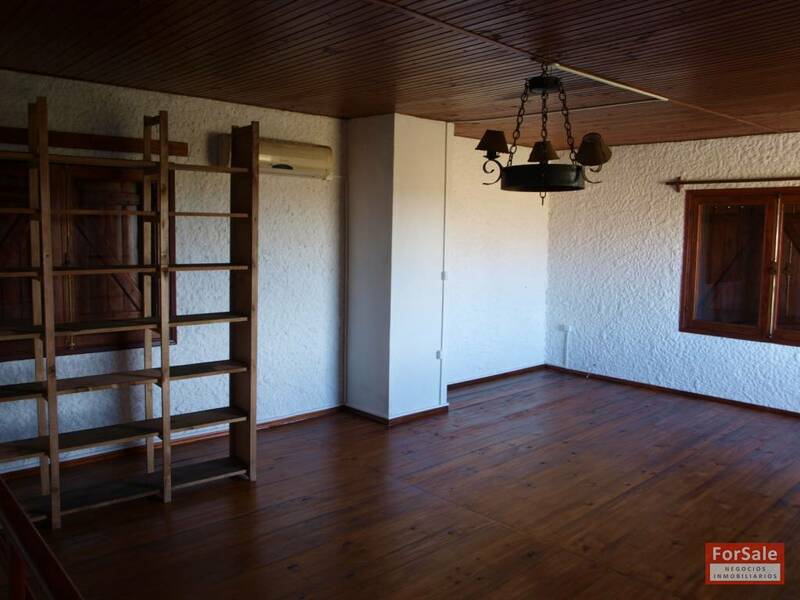 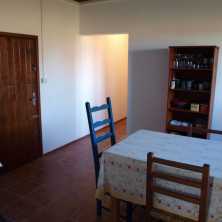 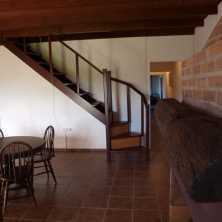 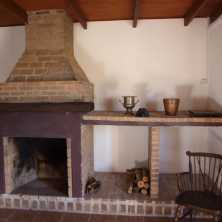 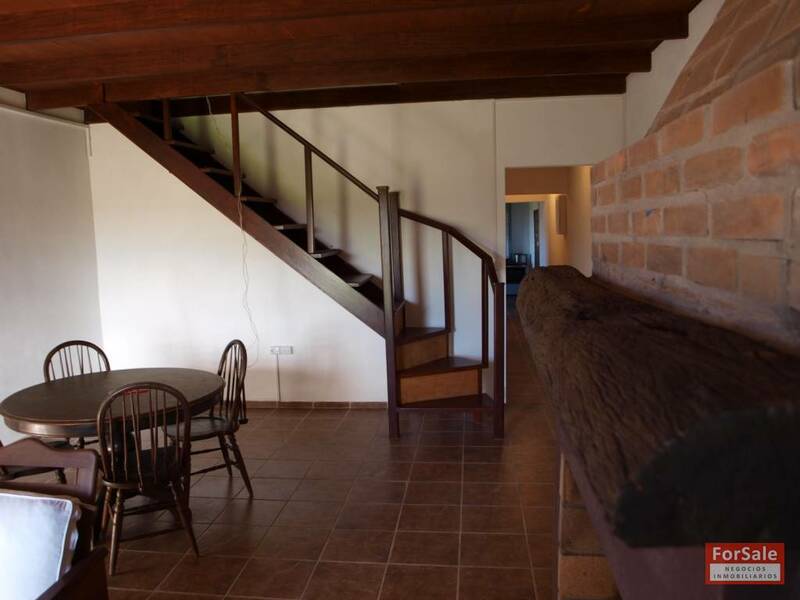 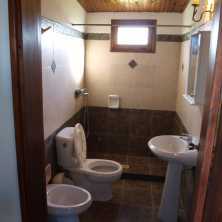 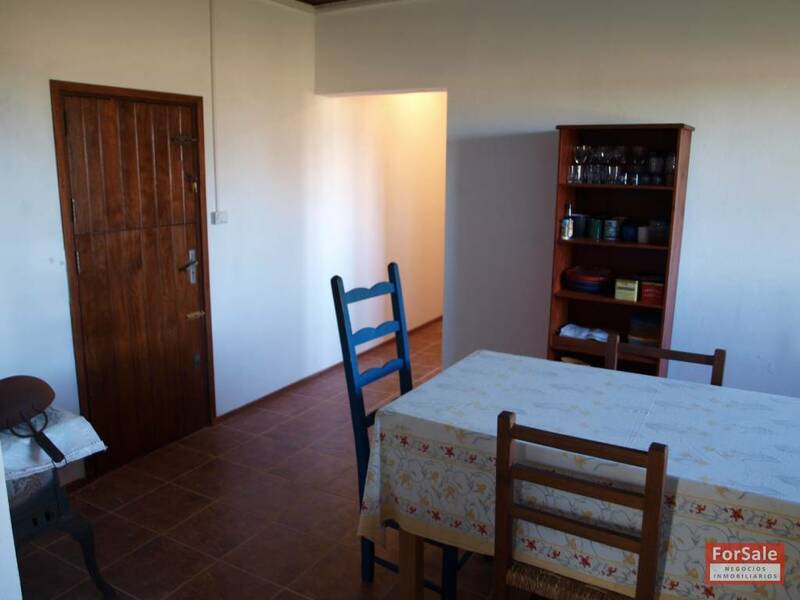 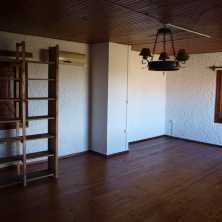 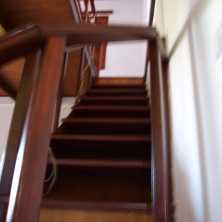 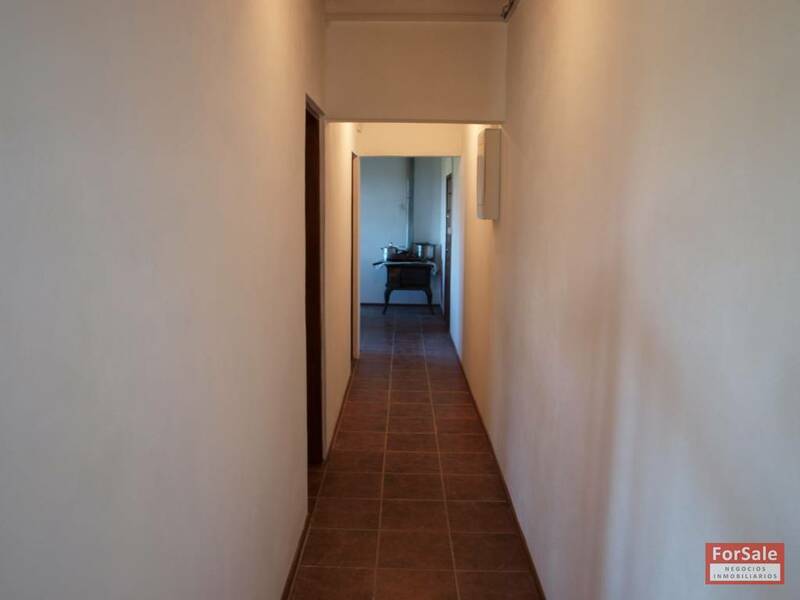 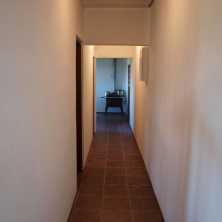 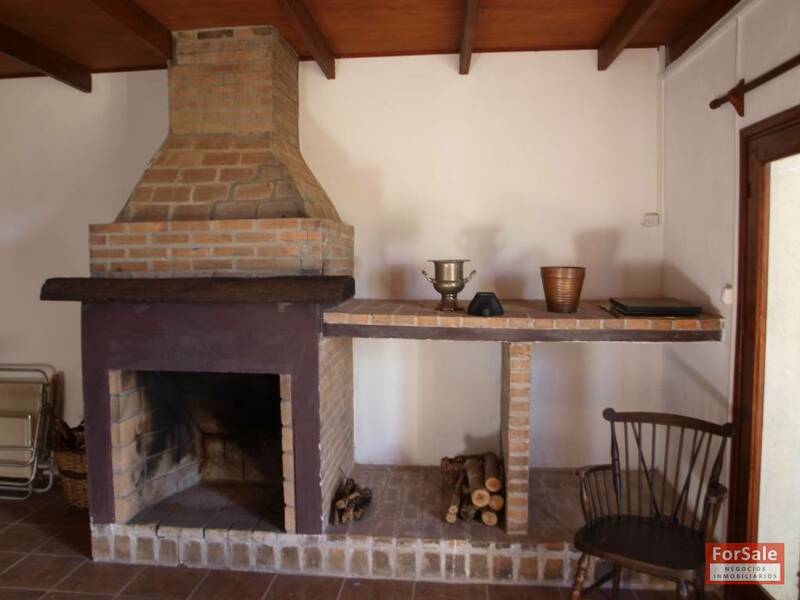 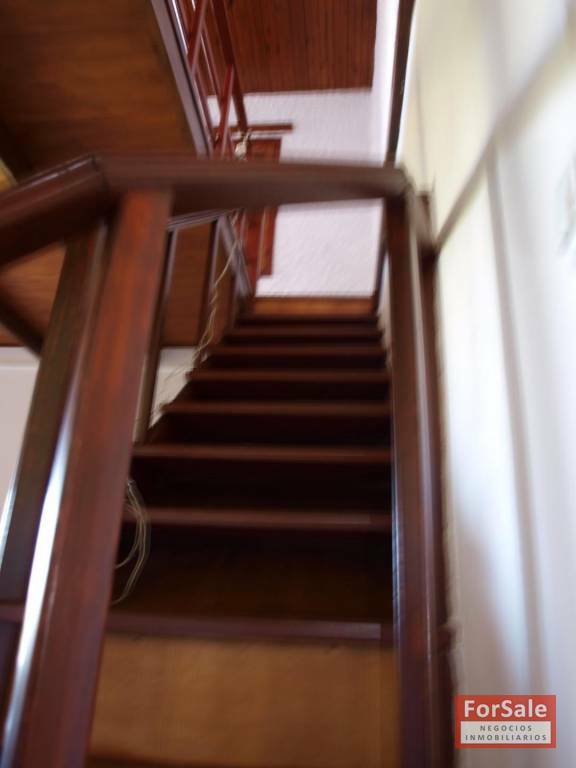 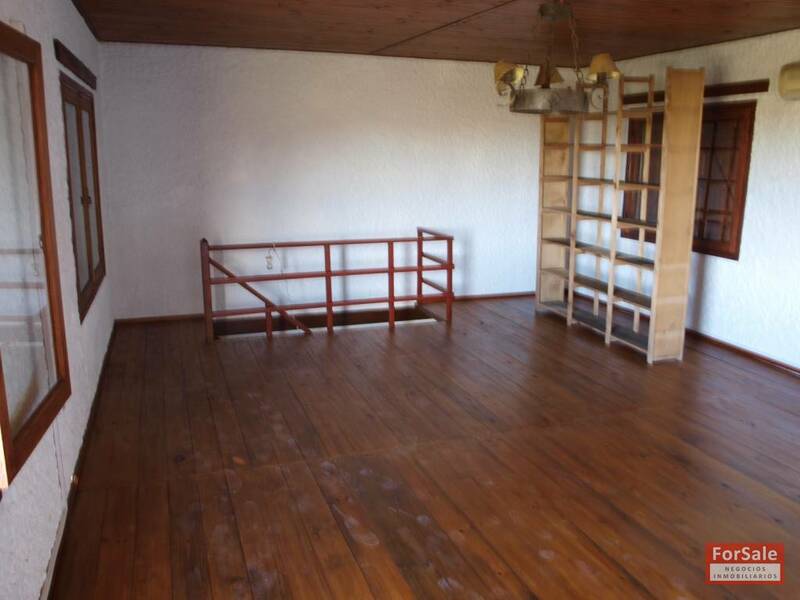 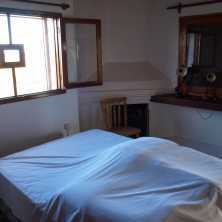 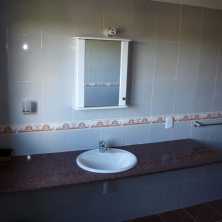 It has a main house in excellent condition and developed on two levels. 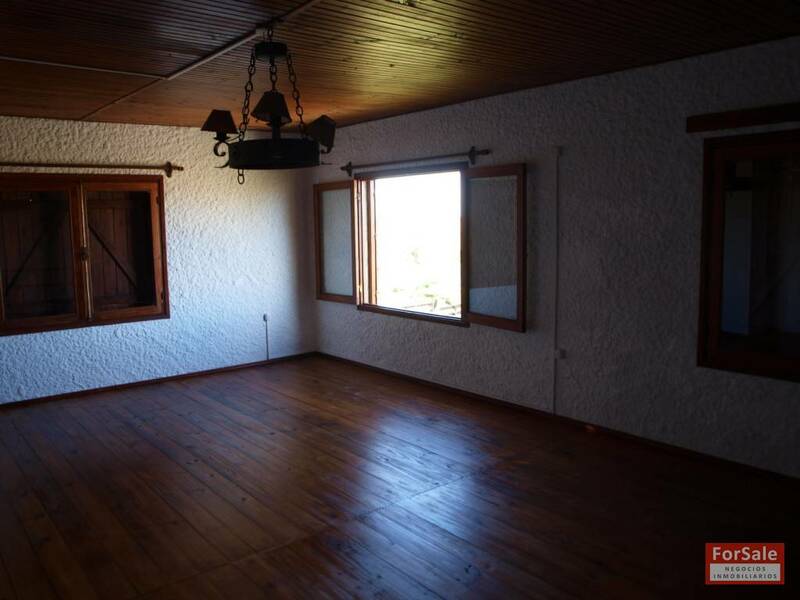 The house has a spacious living room with fireplace, kitchen, dining room, a bedroom with fireplace, a bathroom, a bedroom on the lower level and a large bedroom on the upper level with spectacular views. 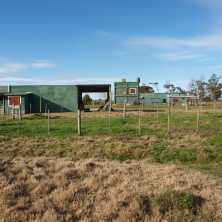 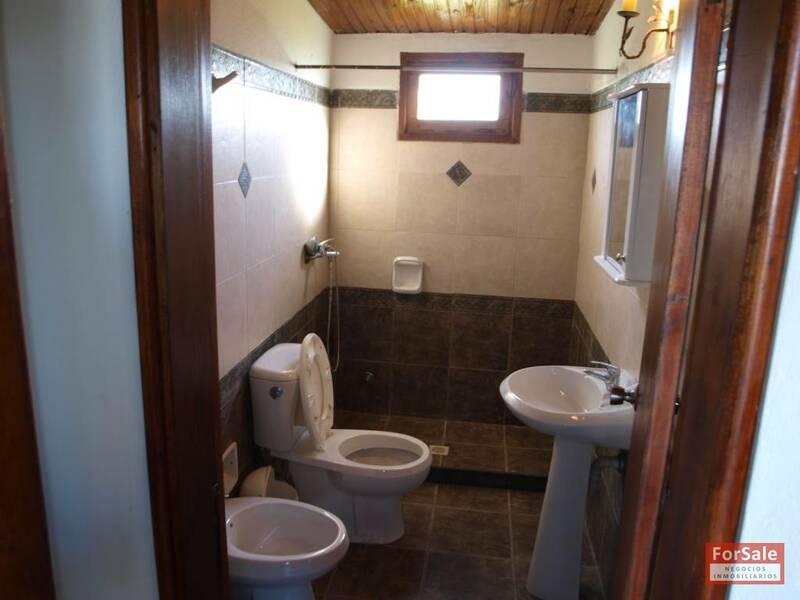 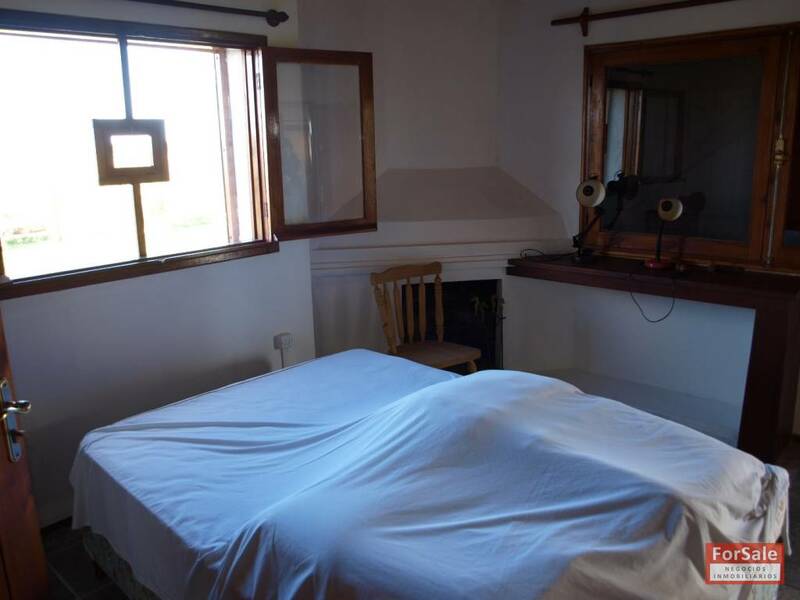 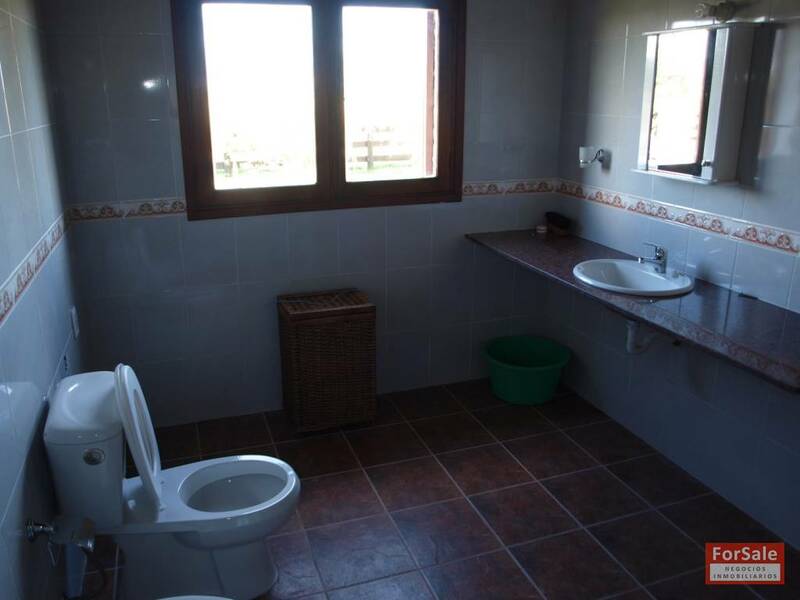 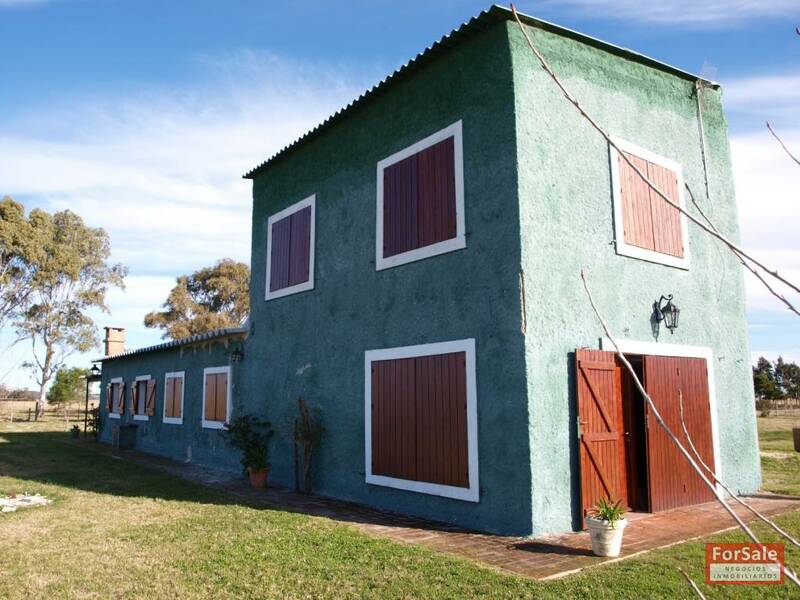 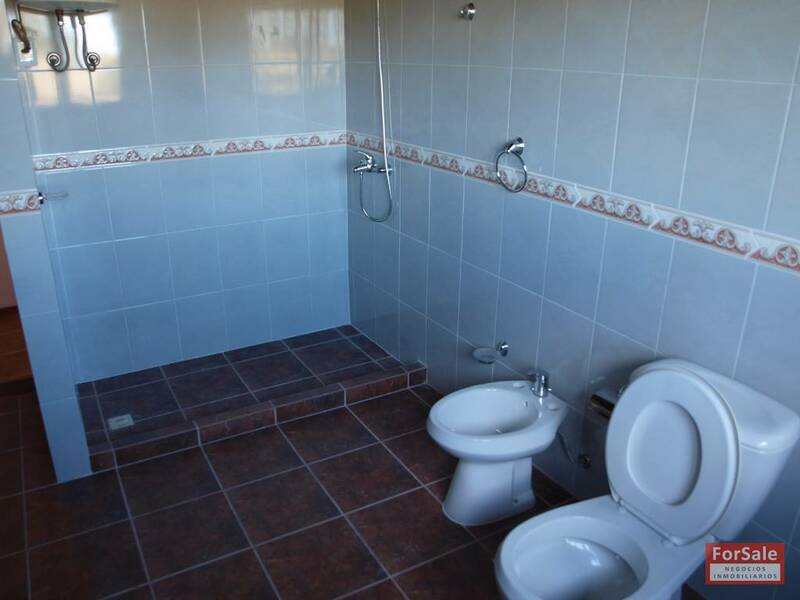 It also features a fully independent house for workers and a large barn.